We are ranked amongst the most trusted firms deeply engaged in offering a wide range of Printed PP Bag. 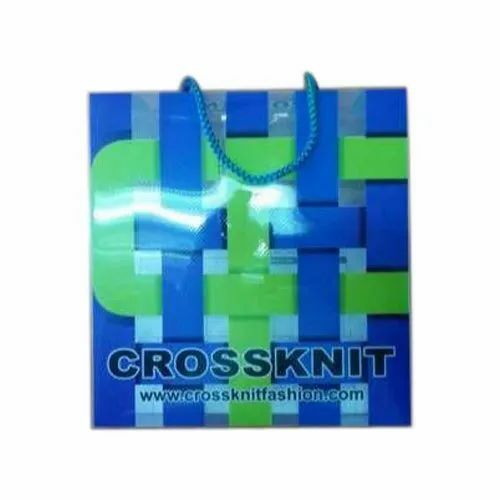 Founded in the year 1989, we “SWASTIK PRINTOFLEX.” are a dependable and famous Manufacturer of a broad range of BOPP Bag, PP Bag And Box, Packaging Box, LDPE Bag, etc. We are a Partnership company, which is located in Ludhiana (Punjab, India). we have constructed a wide and well functional infrastructural unit that plays an important role in the growth of our company Further, our strong logistic support makes sure that these products are delivered within the promised time-frame. Under the supervision of “Mr. Kashyap Jain” (Partner), we have gained huge clientele in our country.